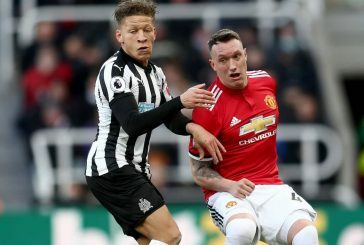 Phil Jones worked his way through the Blackburn Rovers youth system after he joined at age ten and made his first-team debut for the club in the 2009/10 season against Chelsea. 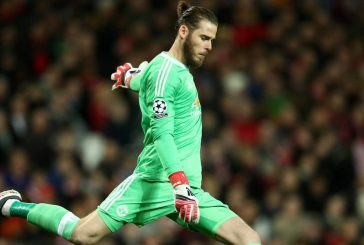 His performance in the match earned him comparisons to his Chelsea counterpart John Terry. Jones started the 2010 season on a good note and played in the majority of the club’s games in the first half of the season. 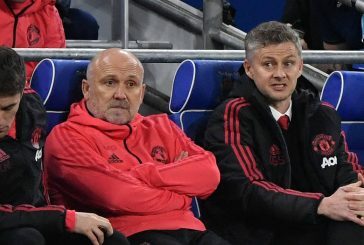 Unfortunately, he suffered a knee injury that posed a threat to the rest of his season but was able to make his return later that season and managed 28 games that season despite his injury. His development at Blackburn earned Jones a move to Manchester United for the 2011/12 season. 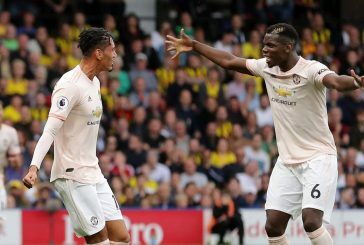 Jones made his debut as a second half substitute in the Community Shield against Manchester City and despite being down 2-0, Jones helped United overcome the deficit as they went on to win 3-2. 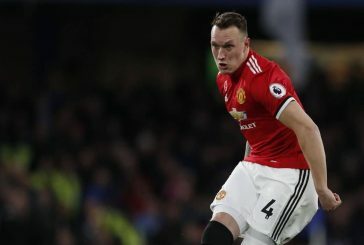 Jones has demonstrated versatility and has played both centre and right-back as well as in the centre midfield for United. 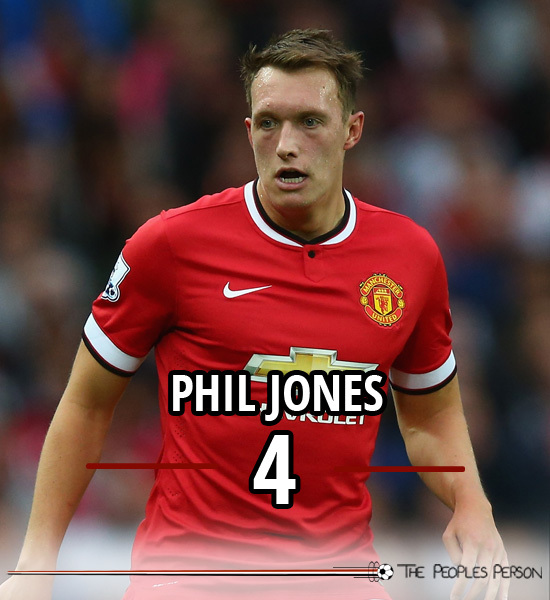 Despite a promising debut campaign, injury prevented Jones from the start of the 2012/13 season. He made his return in November during a Champions League match against Galatasaray. Jones has represented the England national side at the U19, U21, and senior levels. He made his debut for England in a Euro 2012 qualifier against Montenegro. He made his World Cup finals debut in a scoreless draw against Costa Rica in 2014. Jones was a regular for United’s back line in the 2013/14 season and made 39 appearances in all competitions. 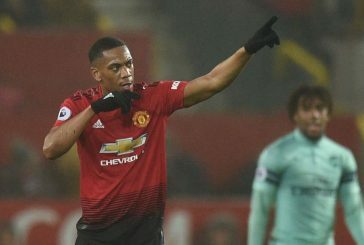 He continued to be a regular in the starting lineup in the 2014/15 season under new manager Louis van Gaal and has started to look like United’s rock in the back. 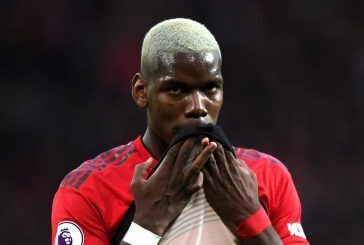 Are Man United favourites to finish in the Premier League’s top four? 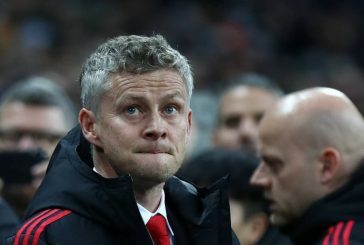 Ole Gunnar Solskjaer: Has he solved Manchester United’s major problem immediately?